Most high school seniors are passionate about their senior portraits and so are we! John Wong Photography (South Glens Falls, NY) provides area high school seniors with a unique opportunity to collaborate with a professional photographer to create amazing senior portraits. Coverage areas include: South Glens Falls, Glens Falls, Queensbury, Saratoga Springs, Lake George, and their immediate surrounding areas. John Wong Photography strives to create custom senior portrait sessions for each and every client. We incorporate an individual's unique style, personality, and interests with the perfect outdoor setting, to create spectacular images that will stand the test of time. Your senior session will have a diversified mix of close-ups, full and 3/4 length poses, all within your desired natural outdoor settings (urban, rural, dance, sport themed, etc.). Clients will choose their final images from a variety of printed proofs, which will then be uploaded to an online gallery. Contact John Wong Photography today to schedule your senior portrait session! 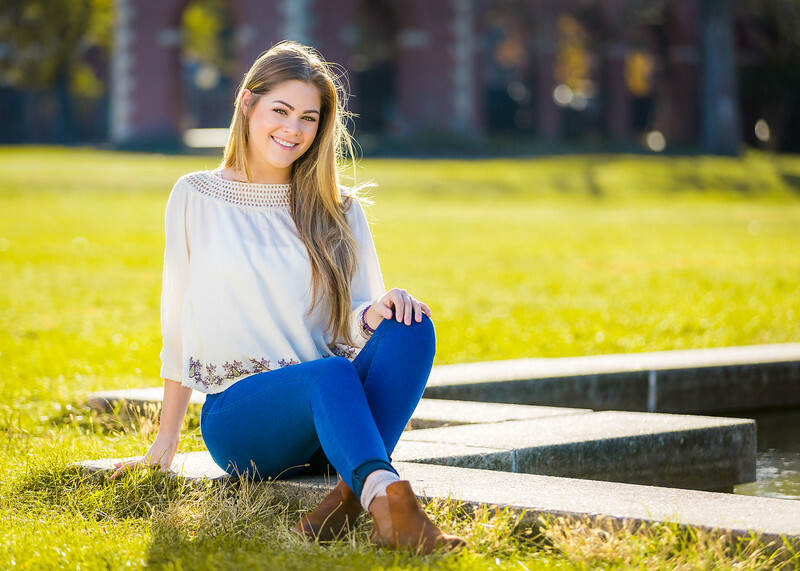 Please check out our Senior Photo Tips page for tips on clothing, hair, make-up, etc.